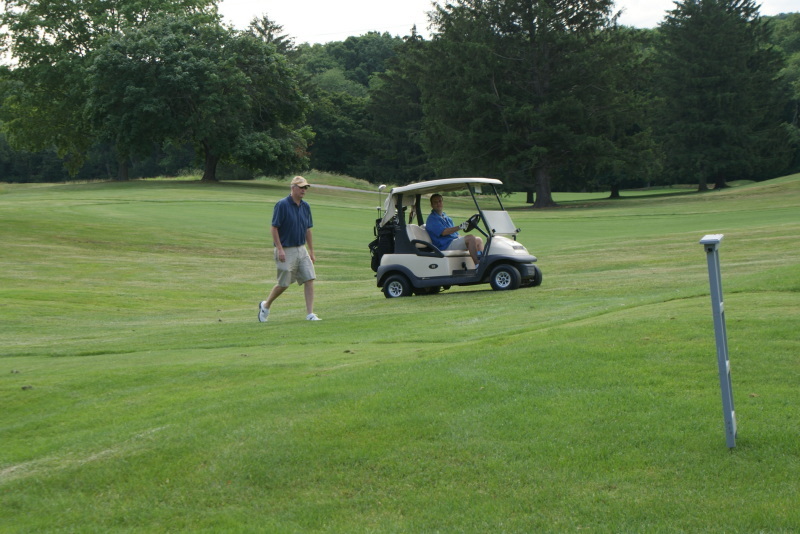 The NJWA held its 5th Annual Charity Golf Outing on June 14. Thank you to all who attended and especially to our sponsors. Check out the photos by clicking the Gallery link above. Also, video of the event is online by clicking here or watching below.